The Olympic Casino customer card is much more than just a regular loyalty card. As a holder of our loyalty card, you can enjoy unprecedented benefits and special offers both at our bars and within various campaigns. In addition to this, you can earn MONEY with our card. All you need to do is use your loyalty card when playing at our gaming tables or slot machines offering the best payout percentages in Europe. Bonus points earned during a game can be exchanged for cash 24h, or used for payment at our bars. Also, entry to our casinos is much simpler, faster and more convenient for loyalty card holders. 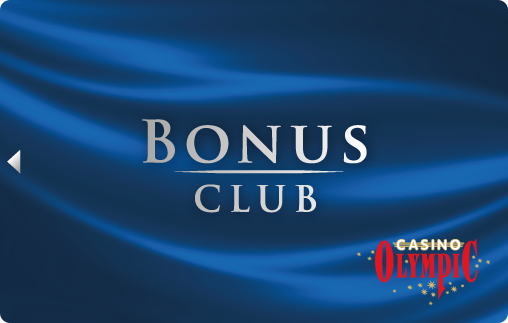 To apply for Bonus Club card please fill in the application form (you may fill the application in any of our casinos) and join the club! You will receive the free card in a few moments. 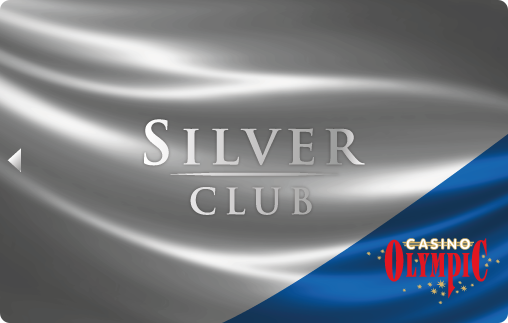 To apply for Silver Club card please fill in application form (you may fill the application in any of our casinos). Olympic Casino will contact you in 10 days. 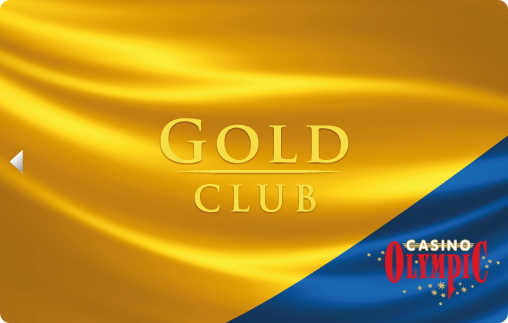 To get the Silver Club card you must be a member of Olympic Club for at least 3 months and your last three months’ average turnover must be at least 6 000 bonus points a month. A Gold Card offer will be made to you personally by Olympic Casino. One of the requirements for getting this card is being the owner of Silver Card for at least 6 months and having a last six months’ average turnover of at least 12 000 bonus points a month. 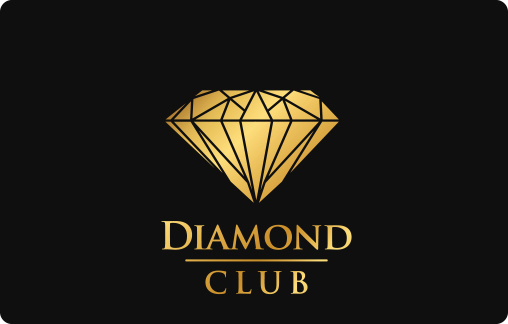 A Diamond Card offer will be made to you personally by Olympic Casino. One of the requirements for getting the card is being the owner of Gold Card for at least 1 year and having a last six months’ average turnover of at least 60 000 bonus points a month. You can exchange your bonus points for cash 24 hours a day, 7 days a week in every Olympic Casino.